The Westin and Aloft are currently sold out within our block. We suggest booking a room at either hotel, at the regular hotel rate through the hotels’ regular site. Information is provided below. The SHEA Spring 2019 Conference room block at the headquarters hotel has sold out. To reserve by phone, you must mention you attending the SHEA Spring Conference and would like to receive the conference rate. Check Availability or call the hotel directly at (617) 532-4600. SHEA has secured an additional hotel. To reserve by phone, you must mention you attending the SHEA Spring Conference and would like to receive the conference rate. Check Availability or call the hotel directly at (617) 530-1600. The hotel is 3 miles from Boston Logan International Airport. A taxi from the airport will cost between $20-$25. 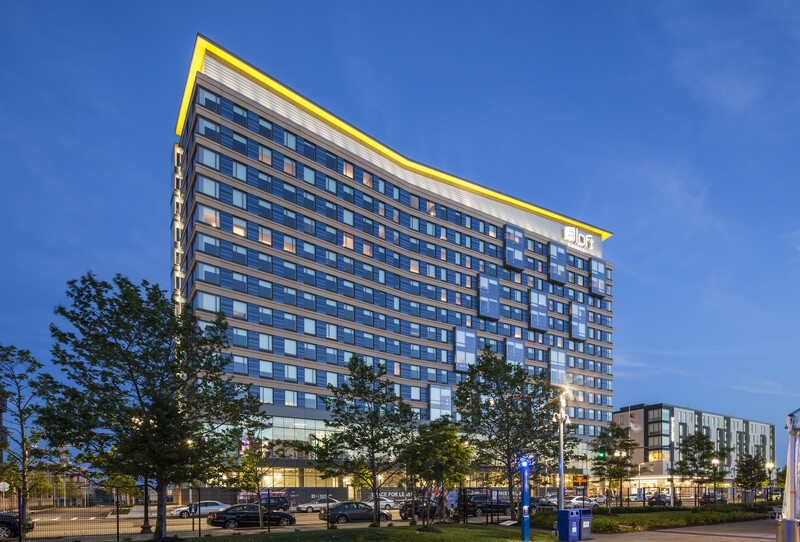 The hotel is located on the MBTA Silver Line at the World Trade Center stop. The Silver Line is accessed via the Red Line at South Station. Once at the World Trade Center stop, proceed 2 levels up to the Mezzanine level. 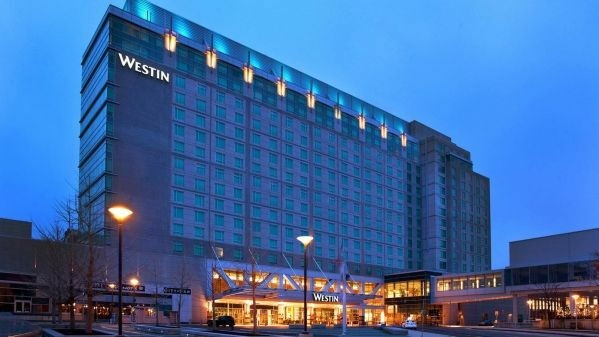 The hotel is located at the end of the foot bridge on Summer Street, next door to the Boston Convention and Exhibition Center. The MBTA begins daily service Monday – Saturday at 5:35AM with the last train arriving at South Station at 1:10AM. The schedule varies on Sundays and holidays. Fare costs average between $1.70 – $2.00 per ride.